Narcissists are aggressive but in terms of what is important, as humans, to ensure and sustain our personal growth and survivability, are very weak. They are disordered humans, predatory parasites who lack what it takes for humans to bring sustainable value and meaning to themselves and others and to be remembered in positive ways. 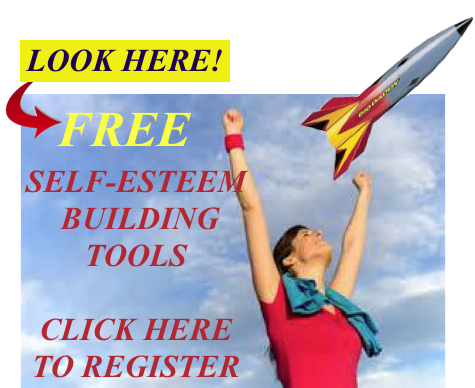 Learn more on how to create personal power. They cannot announce to the world their true intent, now, can they? How effective would a lion be if it was colored bright yellow and roared to announce its presence while hunting gazelle? Or a criminal who informs the police ahead of time with when and where they will commit a crime? Or an emotional predator announcing to you that they have targeted you with false love and vows to exploit and betray you? They may lack what it takes to think rationally and for meaningful relationships but the parts of their brains that plot and scheme work perfectly well. So they use camouflage to manipulate others to create illusions of power, to blend in, and appear normal. We can learn more about the personal power of narcissists by discussing what we typically think power is when in reality, it is not. Humans are designed to grow, learn, and develop personal power not only to survive but to benefit themselves and others from applying that power. Anything truly powerful is worked for and earned and creates sustainable value to satisfy the basic human needs of those capable and those less capable of acting on their rights to life, liberty, and happiness. At the top of the list of needs is our basic need for love and to find meaning in our lives. The ability to create value has to be worked for. We create our power through hard work and turning good and bad experiences into lessons and wisdom, and empathy. We use our critical thinking to build on past lessons we learned to improve our decision-making, thinking abilities, resilience, and our character that we use to bring value to the world. This is what integrity of character, personal power is all about. It takes inordinate effort to turn our experience into the level of skills, knowledge, abilities, and wisdom to become humans of excellence. Learn more here on why narcissists do not work to earn value. Read more here on the pillars of personal worth, power and authenticity. Read more about how narcissists manipulate power from the vulnerable. True power is value-adding, character building, and sustaining to your and other’s emotional and physical health and well-being. To test someone’s character and personal power, watch not what they say, but watch what they do when they are in a position of trust and authority where they can benefit, such as a government official, a parent, a spouse, a teacher, a coach, a President, a boss, a friend. Also watch what they do when they are in a position to help but not personally benefit. Authentic power is to stand tough in your truth, your righteousness and personal integrity (in spite of their popularity) that are founded collectively in knowledge, morals, ethics, compassion, tolerance, resilience, commitment, and love. 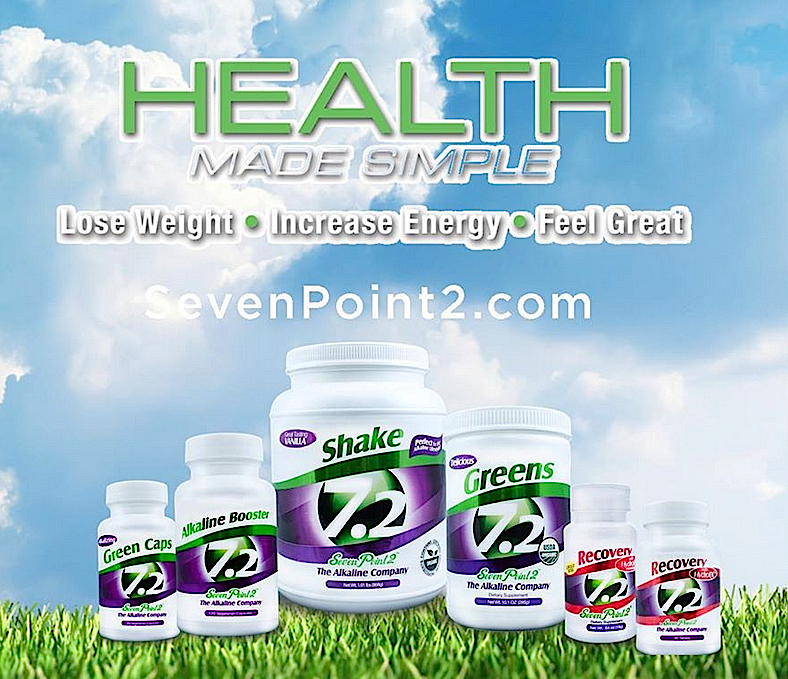 These are the core life sustaining, value adding components of human excellence that support our personal joy, health, power, and happiness. True power is not giving up your power to manipulators but rather protecting the integrity and honor of your personal worth and being. True power is demonstrated in living from a core of self-love, self-respect, self-reliance, resilience, authenticity, self-worth, trust, and integrity of character. True power is the ability to use your authority to influence people to become better people, support them in acting on their free will to find meaning in their lives, and to live in peace and harmony. True power is to love authentically while mirroring and reciprocating the value of that love. True power is helping others find their truth and having compassion for them while they search for theirs and not exploiting them or scapegoating them in their time of need or projecting your weaknesses on them because your ego needs you to believe you are entitled to. True personal power is to be loved and to create memories to sustain our loved ones when we are gone. Being born into privilege is not power. If these are not power, why do so many of us think they are? Because many of us created our beliefs about personal power in power imbalanced relationships that started in our childhoods. We have been taught to believe lies that personal power is associated with aggression, privilege, prestige, the level of attention we get, our lovability and desirability, conformity, and with those who trigger our fears either on a conscious or unconscious level. These are lies that are reinforced in all aspects of our adult lives that have a profound affect on our beliefs on our and other’s personal worth, value, lovability, self-reliance, and pain-based emotions and our powerlessness and defenselessness. We then create in life what we believe to be true even if we believe lies. We look for and seek evidence of those lies. 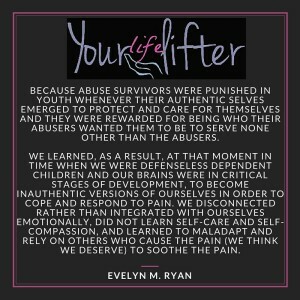 As a result, we learn to routinely give up our power or witness others giving up their power to extremely weak disordered manipulators who are good actors who use manipulation tactics and primarily pathological lying to overtly or covertly trigger our pains, fears and powerlessness. We become easily duped and vulnerable to those who trigger our fears and imbalance power. The Wizard of Oz, remember, was an illusion of smoke and mirrors exposed by a scruffy dog! Anecdotally it reminds us that all that glitters is not gold! So is manipulation powerful? Is it something we deserve? It may trigger your fears, but it is only effective if you believe you are powerless and defenseless to it and you perceive it carries more worth than it does. That, folks, is not power. It is abusive exploitation of the vulnerable, the wounded. And lies may falsely influence you in the short term, maybe alleviate your fears or even gratify you or feed your ego in the moment but they create no sustainable benefits or meaning to life. You may believe a magician’s illusion, however it is not reality. It is the magician’s job to fool you. You voluntarily choose and pay to be fooled and entertained. Manipulators, on the other hand, benefit at your expense that you do not choose. Pathological lying, manipulation, betrayal take no personal power at all. 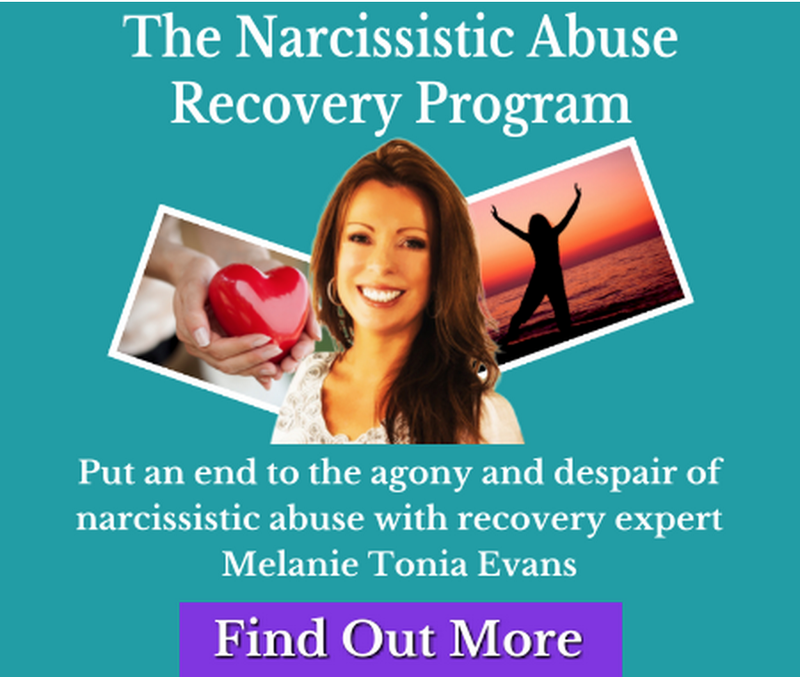 They are easy and effective ways for narcissists to believe they are powerful, feed their egoic needs to compensate for their lack of character traits, values, wisdom and coping and life skills that would prevent them from lying. Their weakness in character, lack of moral compass, low self-worth, lower consciousness, lower resilience, lower levels of compassion, higher levels of narcissism and entitlement, and lower level of ability to delay gratification motivate them to need more power, adulation, more immediate gratification and to seek out easy ways to achieve them at the expense of trust, family, vows, oaths, society, lives, human rights, children, minorities, or whatever else suits them. Read more here on why cheaters cheat. Lying and cheating become as normal for narcissists as telling the truth and being loyal are for those with compassion and character. In essence, narcissists are wired for pathological lying like they are for serial cheating. Their development is arrested. Rather than put in the work to earn the character traits and competence and individuation that support and sustain emotional health, self-worth, resilience, self-reliance, and a fulfilled life, they develop manipulation tactics and lie pathologically to compensate for their inadequacies. Their weakness of character and distorted thinking drive them to habitually lie and facilitate lying because they have no internal “brakes” to prevent them from doing so. 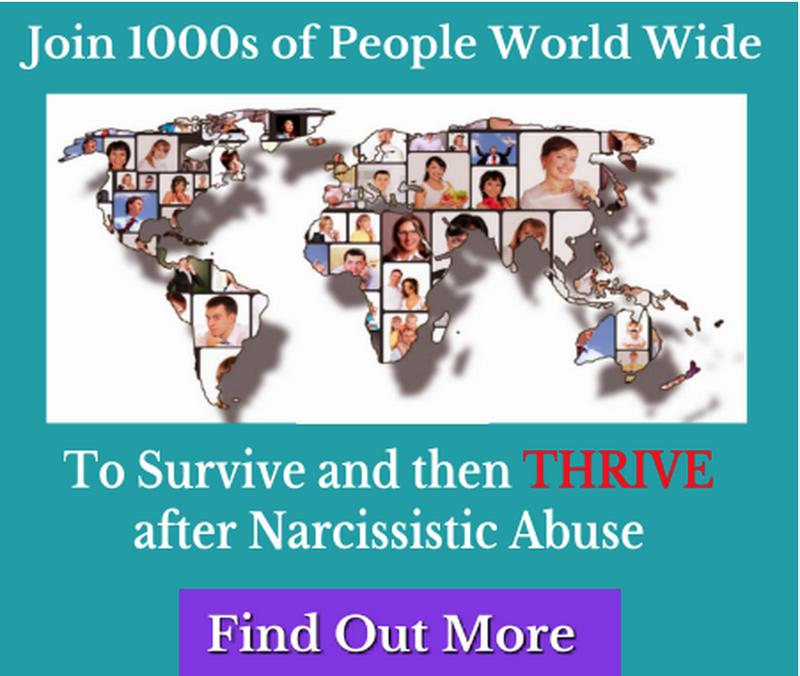 Learn more on why narcissists are pathological liars. Don’t forget. Turds can’t be polished and can be glittered to look like gold in the short term, but never lose their stench until they are flushed. Gold on the other hand needs to be mined and worked for. It may tarnish but can be polished and never loses its brilliance or value. Narcissists, too, when they are gone are not missed. Funny how that works.